Trained by Leandro Bisiach in Florence, Iginio Sderci became an important collaborator for the Bisiach family. He moved to Milan to work for Leandro, later returning to establish himself in Florence. 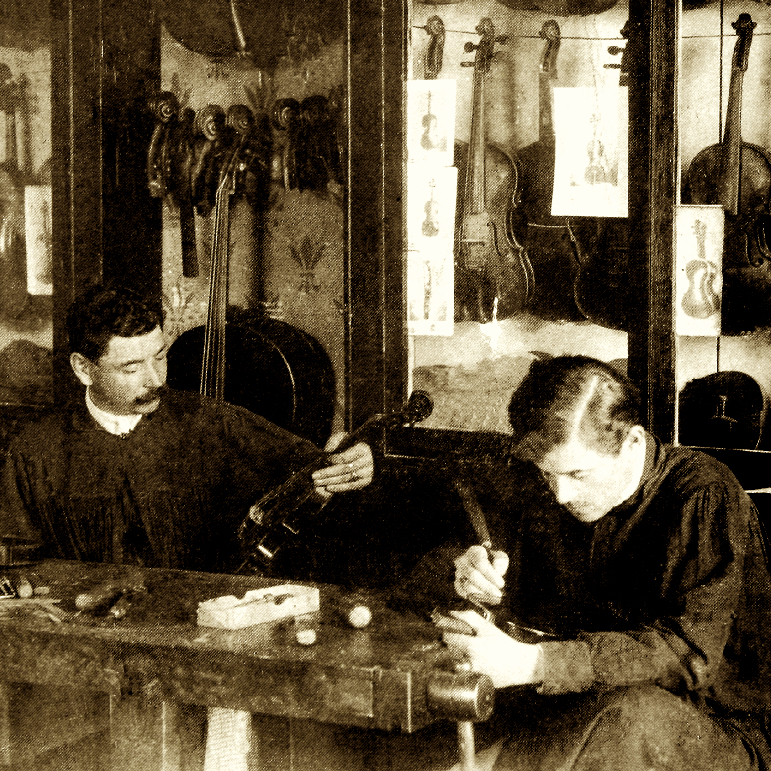 He also made instruments in the white for Carlo Bisiach, who was based in Florence. 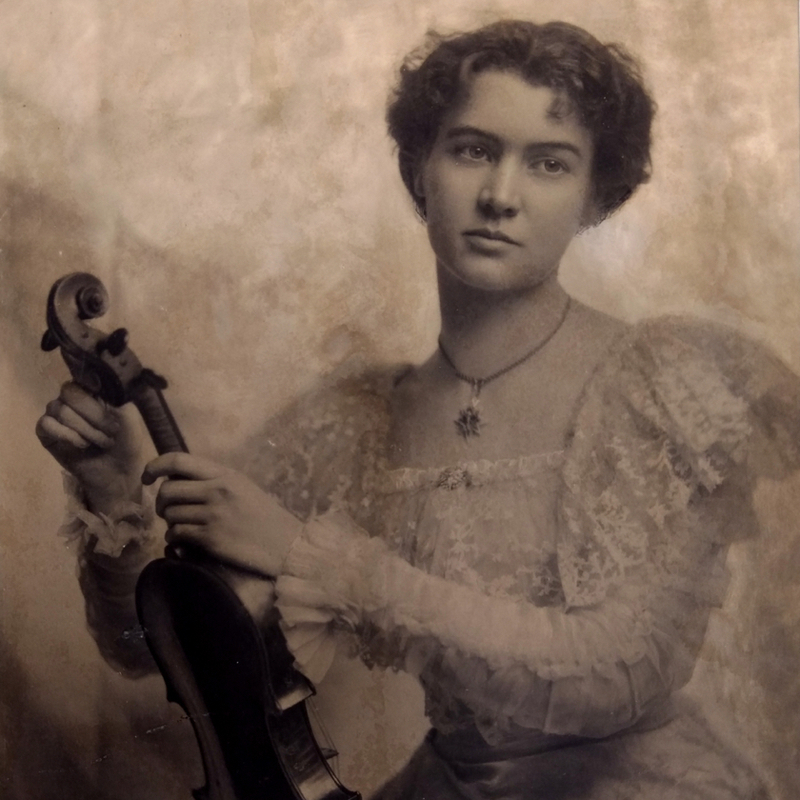 Sderci was highly prolific, turning out over 700 instruments, most of them on Stradivari or Guarneri models. 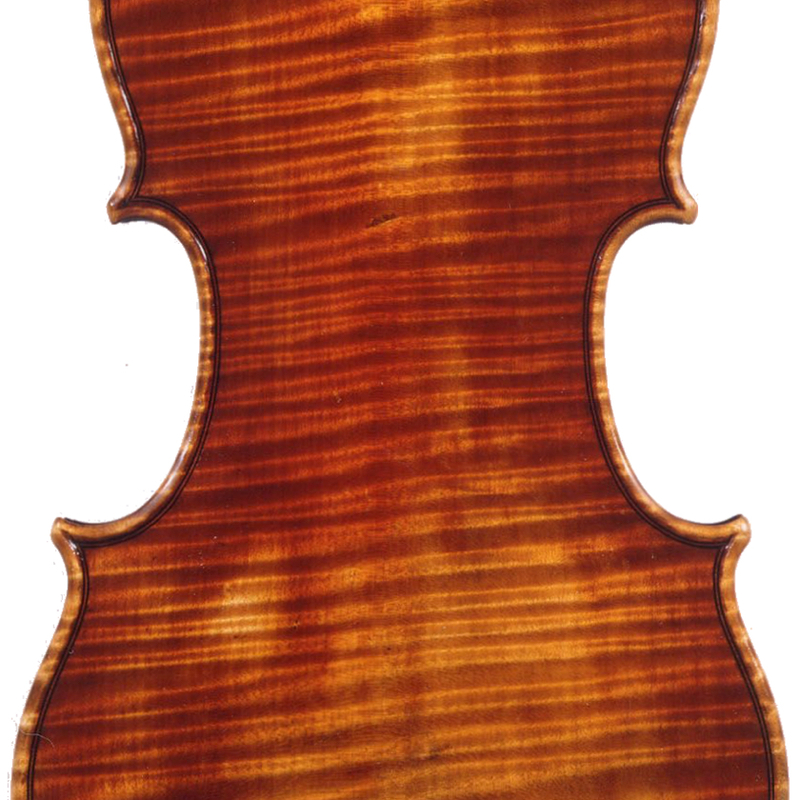 - The auction record for this maker is $43,716 in Mar 2012, for a violin.